The past is ever present in this historic city. 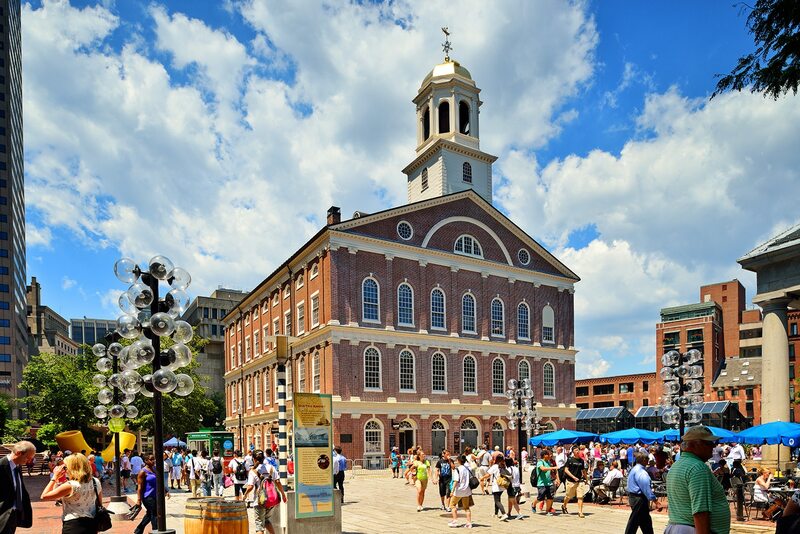 Walk the Freedom Trail, past the Old State House and Paul Revere’s House. Cheer the Red Sox as they hit home runs over the Green Monster at Fenway Park. Sample the culinary delights in Quincy Market. From the Museum of Fine Arts to the Museum of Science to the New England Aquarium, Boston offers visitors reasons to return again and again. Excursions to historic Salem, Plymouth, or Lexington and Concord may be incorporated into your itinerary.